LinkedIn is a powerful social network that can help you build your career and get ahead, yet many people don't know how to use it to their advantage. 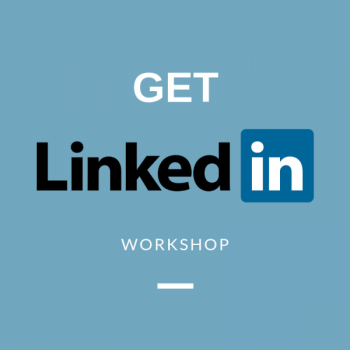 Come to this workshop and learn more about what LinkedIn can do for you! You'll learn how to create and use your LinkedIn account to get hired. Persons with disabilities who anticipate needing special accommodations or who have questions about physical access may email rstephens2@csustan.edu or call 209-667-6937 in advance of the workshop.